Nieuwland, G.Y. (1996). 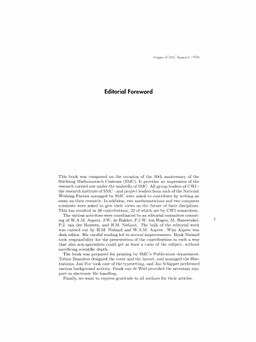 Editorial Foreword : [published on the occasion of the 50th anniversary of the SMC]. In G.Y Nieuwland (Ed.), . Stichting Mathematisch Centrum.